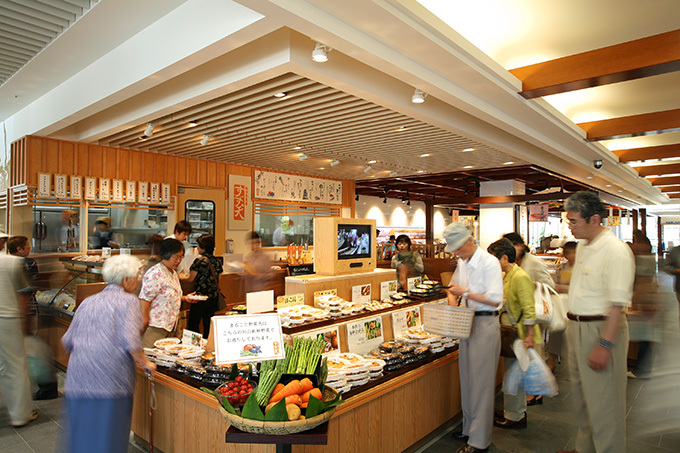 The Suzunari Market is a wonderful place to explore the tastes and products of Suzuhiro and the Odawara area. 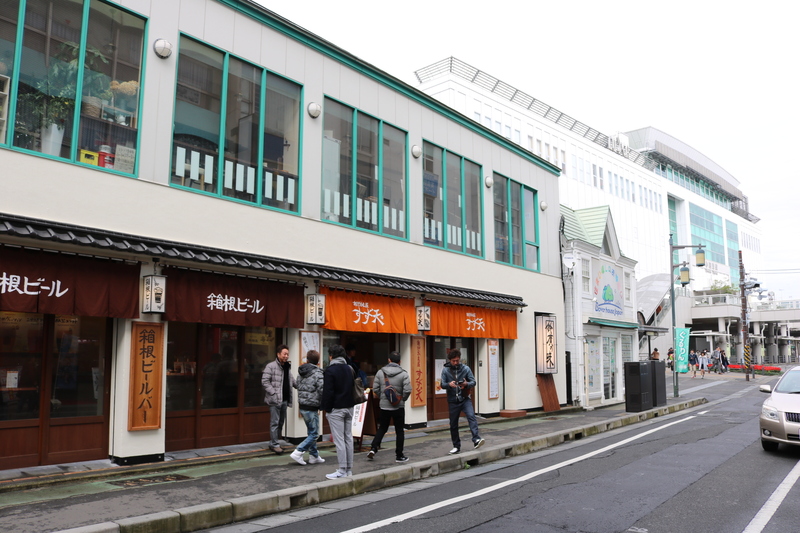 There are a number of different places to eat, shop, or just learn more about the area and Kamaboko. 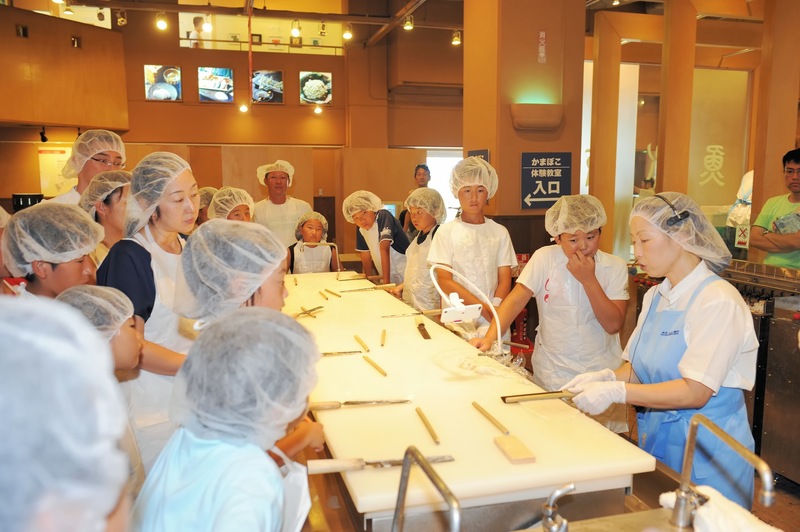 The Kamaboko bar is a great chance to get an introduction to the tastes and differences in Kamaboko. 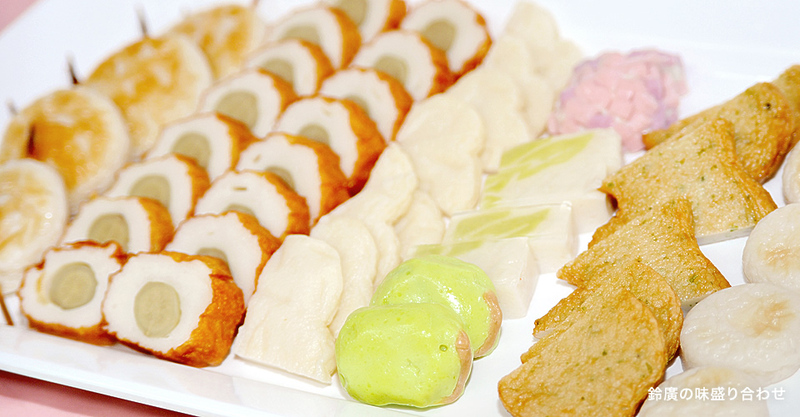 Sit at a counter and order a small plate of Kamaboko with an assorted arrangement of different Kamaboko. 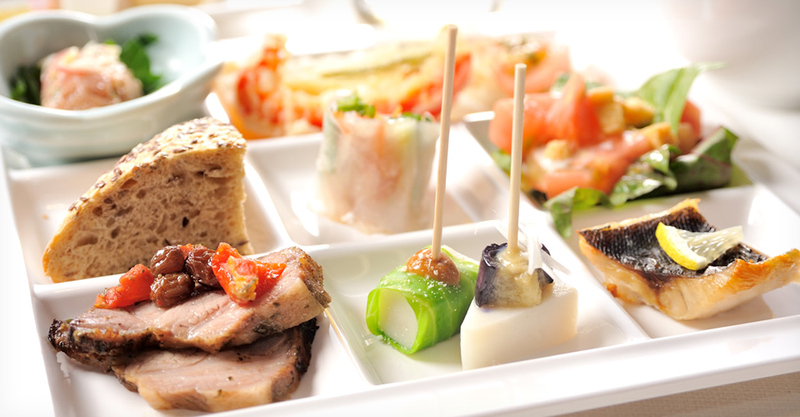 Choose a local green tea, local craft beer, or sake to compliment your tasting. 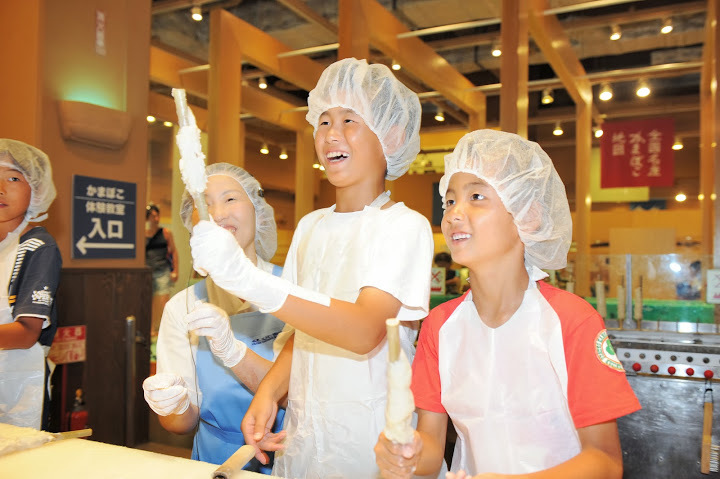 The small Kamaboko bar gives you a chance to interact with staff and learn more about Kamaboko. 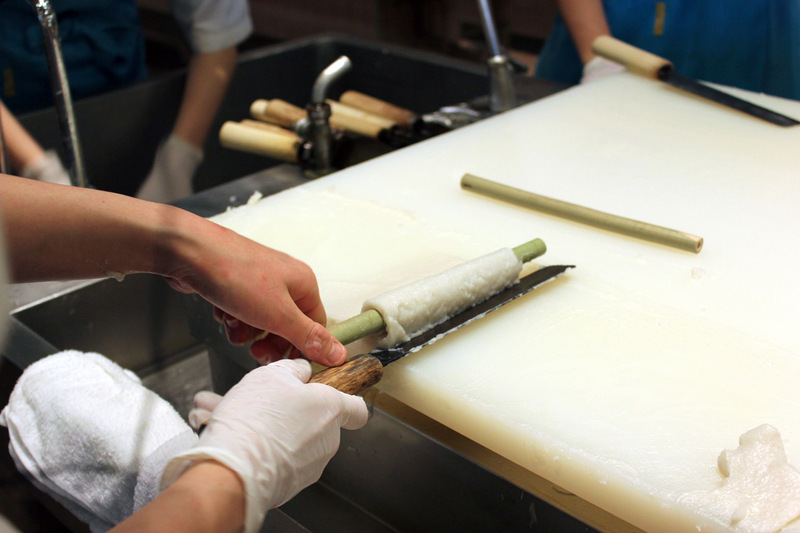 Suzuhiro has a wide selection of different products in addition to Kamaboko. 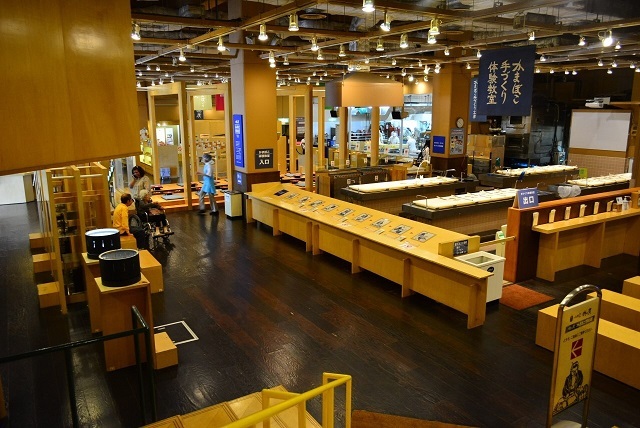 You can walk the floor of the market and taste different products. 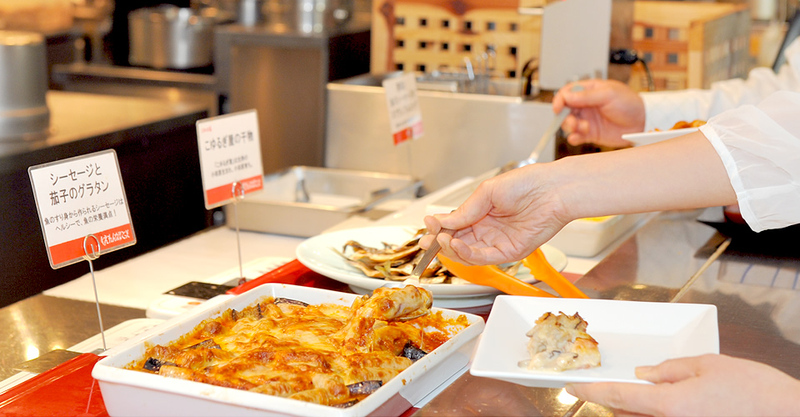 Local craft beer, fresh fish, gelato, and much more is here for you to discover. 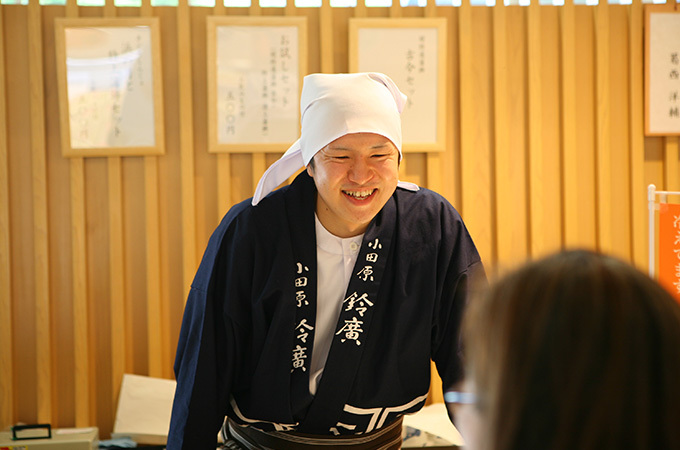 Take a break and enjoy a traditional Japanese sweet with a cup of local green tea at the Koyurugi Cafe. 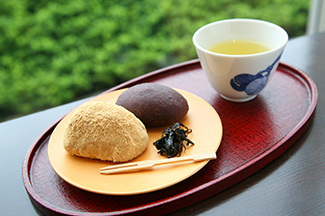 “Ohagi” is a rice based sweet with different toppings that can be enjoyed throughout the year. 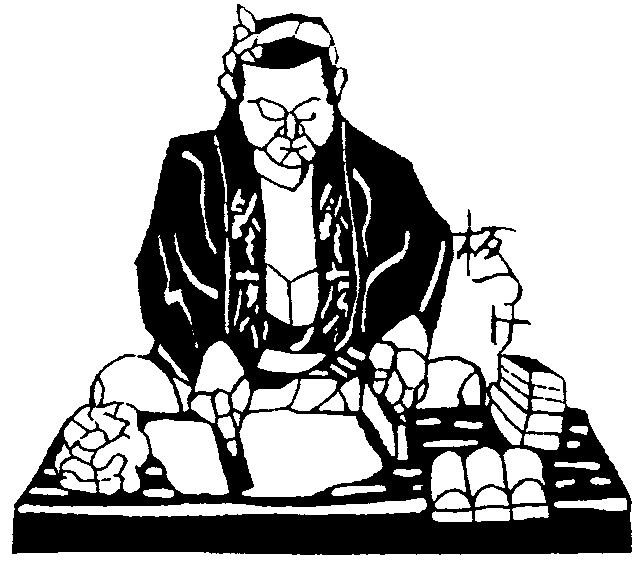 The most common ohagi are coated with sweet red bean paste or kinako, sweet powdered soy bean. 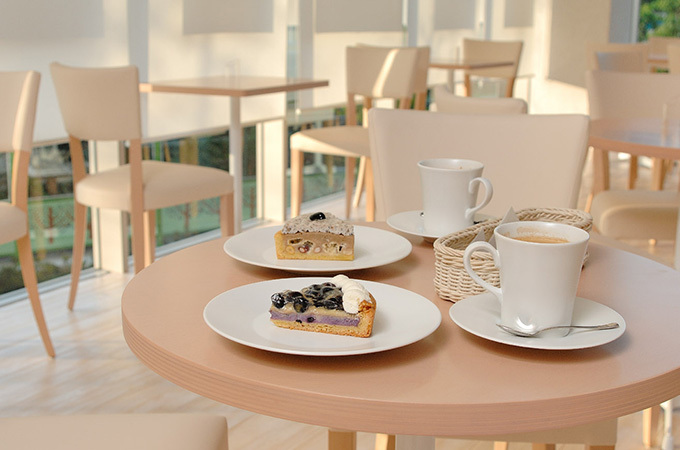 The Shiokaze Cafe is a comfortable and relaxing area to enjoy cakes and sweets. 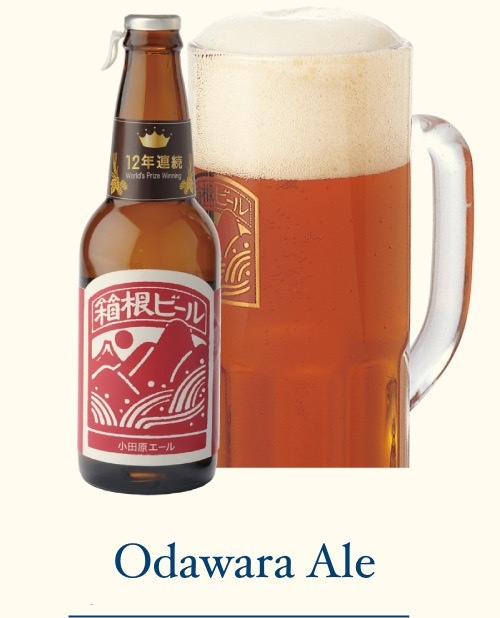 Many of these products used local fruit from the hills and fields around Odawara. 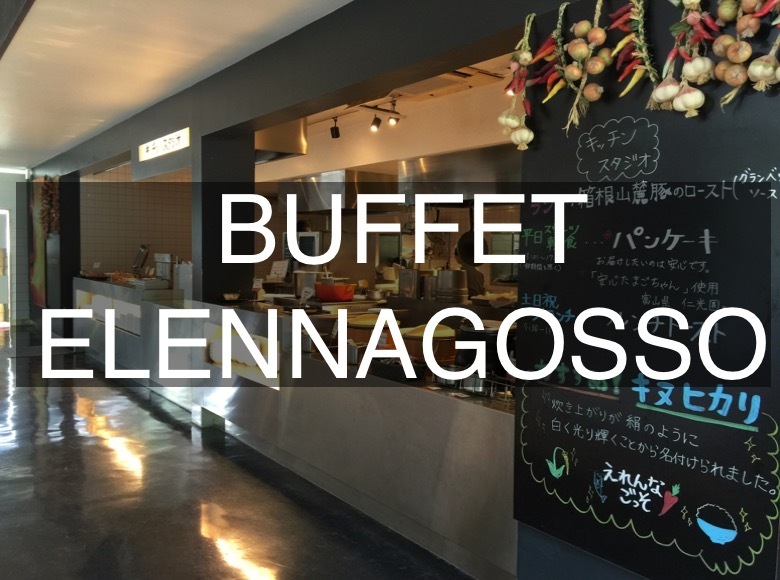 Enjoy the popular fruit jams and creamy gelato while watching the trains pass. 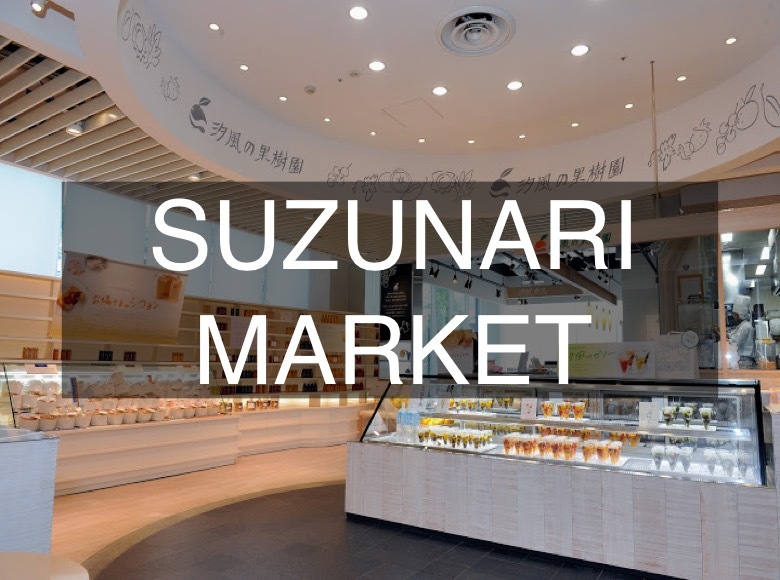 The Suzunari Market is a wonderful place to explore and discover local products and taste traditional Japanese foods at your own pace. Feel free to contact us if you have any questions or comments. 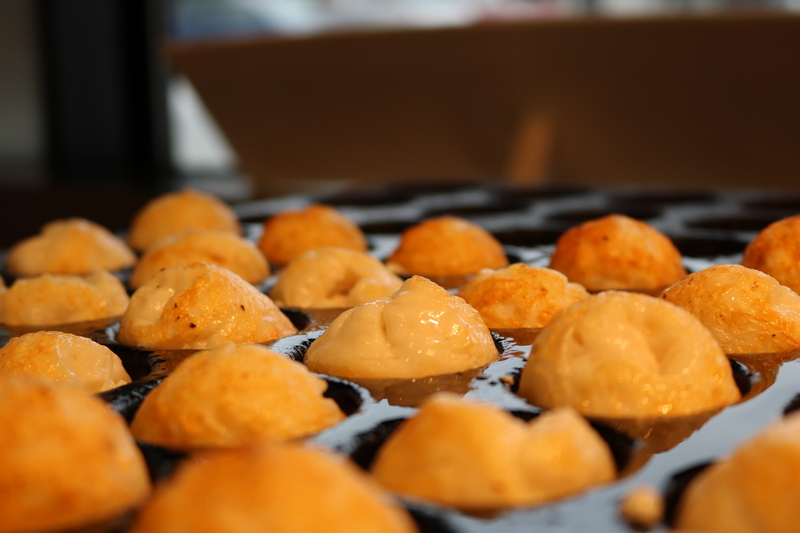 Takoyaki, or octopus dumplings, is a traditional food most closely associated with Osaka. 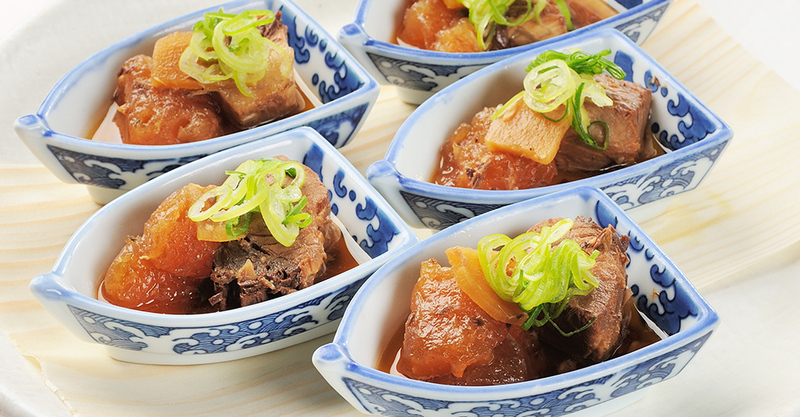 It’s a cheap vendor-style treat made from grilled batter with a chunk of boiled-octopus in the middle. 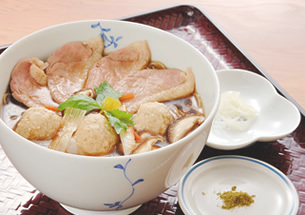 It comes in bite-sized round shapes. 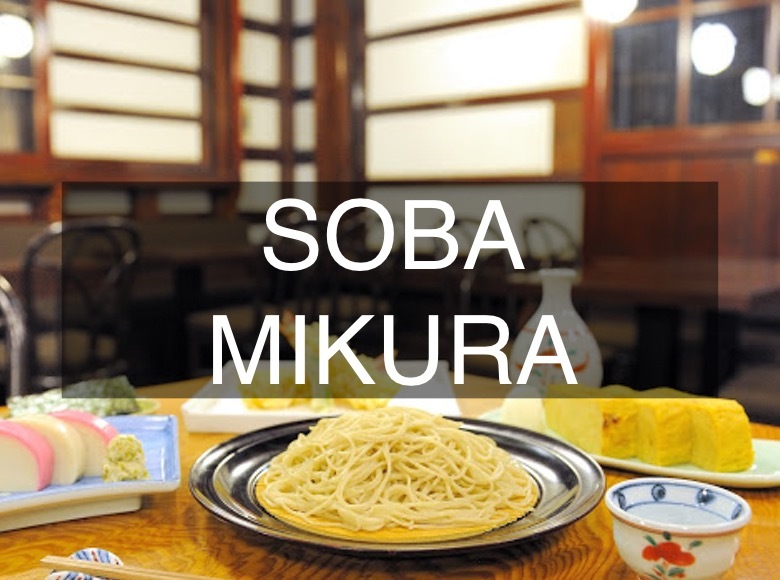 It’s an acquired taste, I call it “three textures for the price of one” – a soft outer shell, gooey (boiling hot) batter inside that, with a chewy octopus center. 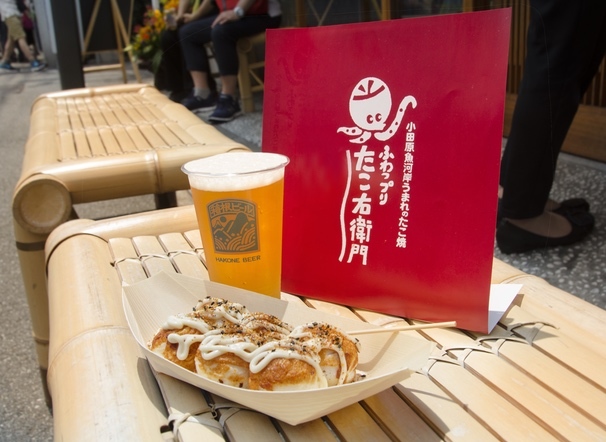 Suzuhiro has recreated this popular Japanese food, originally Takoyaki is a light meal you’ll find served all over the place from food stands at train stations, tourist spots and festivals all over Japan. 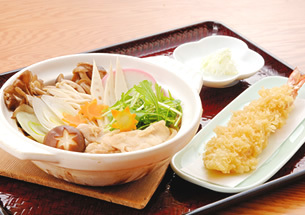 They’re topped with “aonori” (thinly-ground seaweed), “katsuobushi” (dried bonito fish flakes) then one of the following three toppings – mayonnaise & “uista” (worcestershire) sauce, salt, or “ponzu” (a citrus sauce). 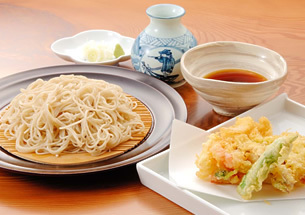 Suzuhiro Takoyaki replaces the wheat flour dough, with a rich and tasty surimi (ground white fish meat), high quality fish paste. The redone snack includes the reinvention of the classic topping. 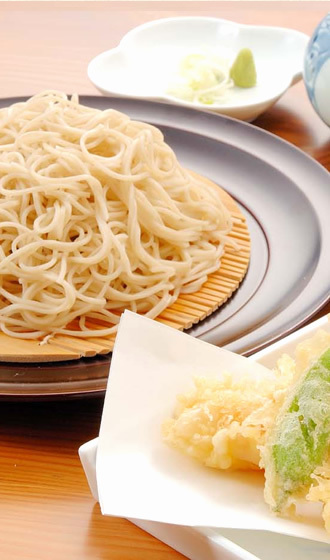 Sauce toppings differ with store, but you can have a choice of Japanese Shiso Herb, Olive Oil and Pepper, Local Umeboshi pickled plum, or Aurora Tomato Sauce with your order. You can find this delicious treat at three locations. 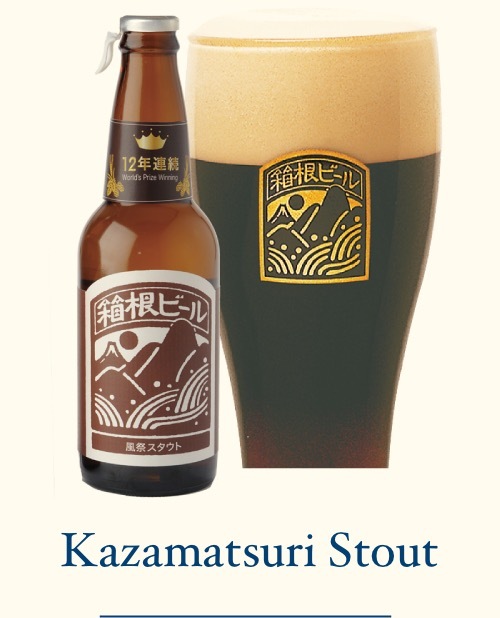 Asakusa, Hakone, and Gotemba These tasty treats go great with the local brew, Hakone Beer. 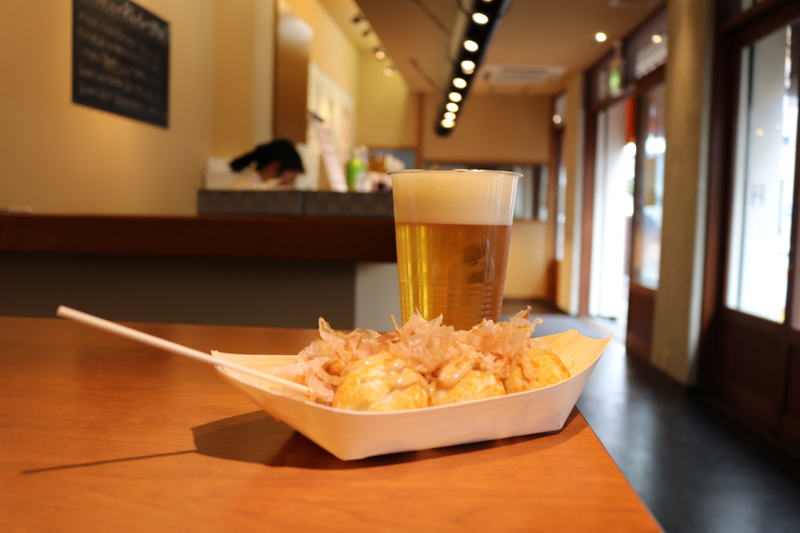 Most of these places have Hakone Beer on tap to pair with your takoyaki. 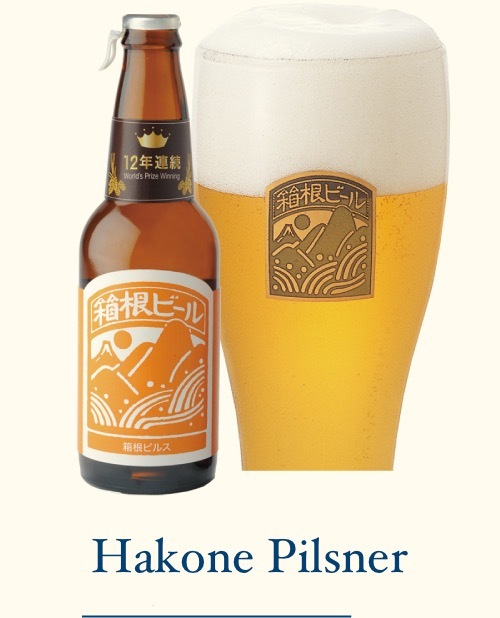 Hakone Beer is a local brew that was made to go well with the subtle flavors of Japanese foods. 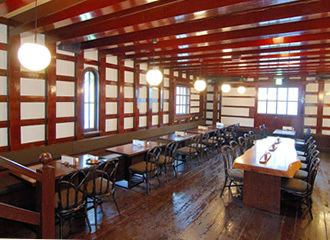 Enjoy the dining experience!